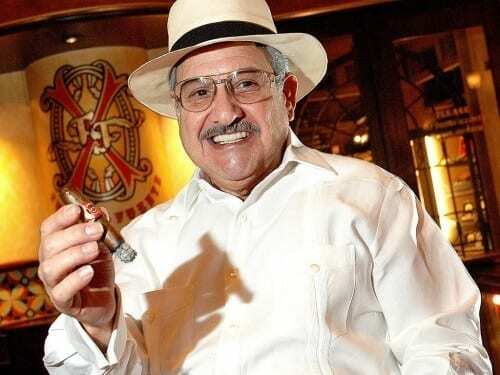 Rolando Reyes Sr. embodies the term “old school” and is known as a cigar legend by his peers and loyal customers around the world. 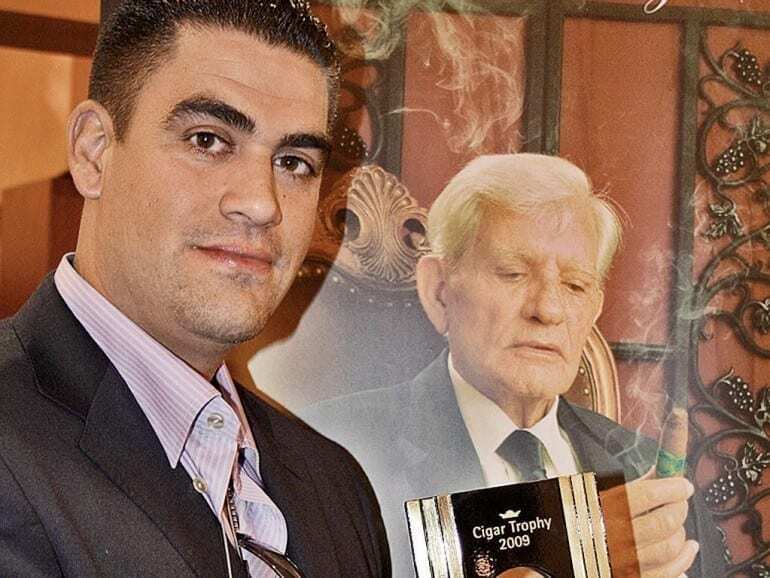 This year, the “World’s most talented cigar maker” was awarded by Cigar Journal for his impressive life’s work. 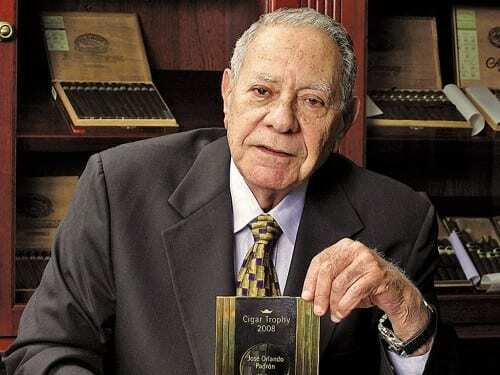 Tags: Cigar Trophy, Cigar Trophy 2009, Cigar Trophy Awards, Lifetime Achievement, Reyes Family Cigars, Rolando Reyes Sr. 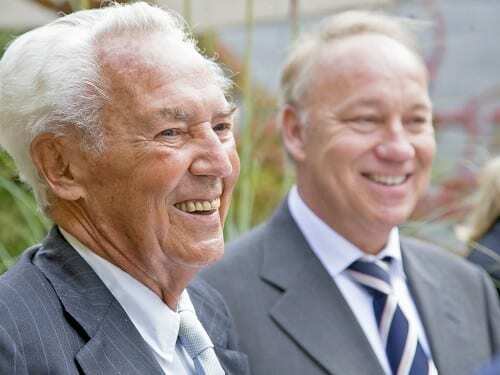 Following the awards ceremony in New Orleans, twelve more honours were awarded during InterTabac 2009 in Dortmund. 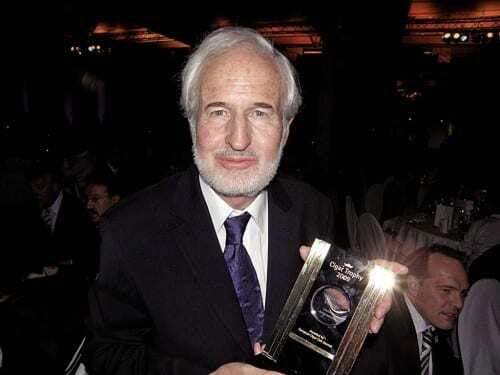 Heinrich Villiger earned heartly applause by the audience as he accepted the Cigar Trophy Lifetime Achievement 2009 for his impressive life’s work. When José Orlando Padrón arrived in Miami in 1962 he had to live on the 60 dollars a month that the US government granted Cuban refugees. 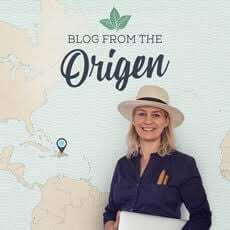 Today he employs more than 600 people and his cigars are amongst the best in the world. We bow to this lifetime achievement. In recognition of what the Davidoff brand has come to stand for today throughout the world, this year’s Cigar Trophy for Lifetime Achievement was awarded to Dr. Ernst Schneider. 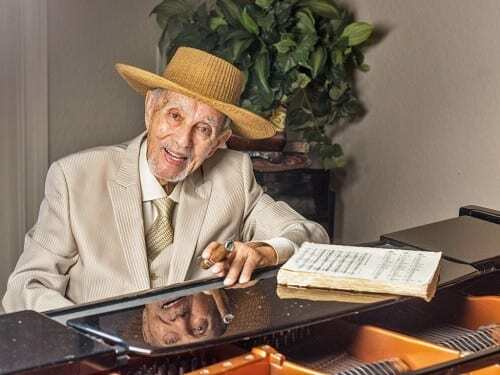 It would be impossible to imagine today’s international cigar market without the AVO brand: Avo Uvezian, musician and living legend of the cigar industry, was honored for his impressive life’s work with Cigar Journal’s newly introduced Lifetime Achievement Award. The Cigar Trophy 2005 will for the first time introduce the category “Lifetime Achievement”. With this award Cigar Journal would like to pay homage to the great personalities in the world of cigars. This year, Carlos Fuente Sr. was honored for his impressive life’s work – an unparalleled history of success.